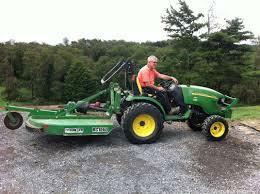 This includes a 4 wheel drive diesel tractor and a 5' bush hog cutting deck ! DECK HEIGHT IS ADJUSTABLE FROM 6"-10"
*** Road technician service is only available within a 10 Mile radius of a Coastal Rental Center. 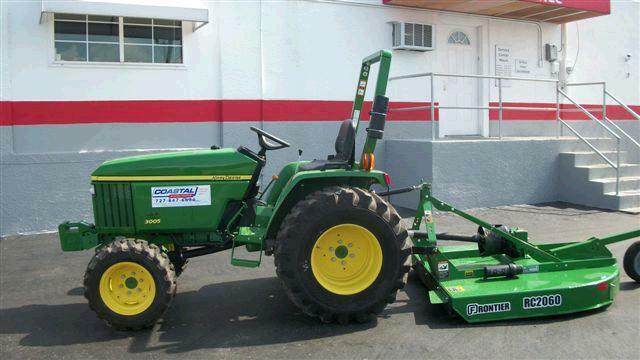 Please call us for any questions on our bush hog tractor 4w.d.diesel 5 foot in Clearwater FL, Tampa, St. Petersburg, and West Pasco County, Pinellas County, and Hillsborough County.